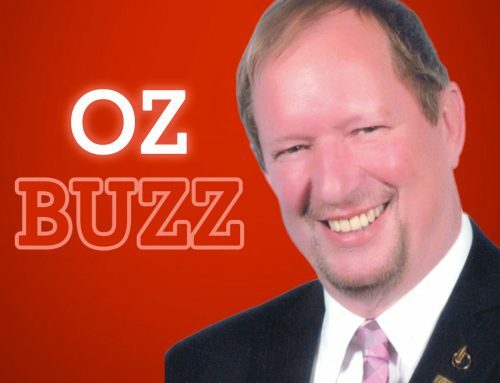 Ozzie Jurock talks to Ralph Case – Ralph has been a licensed Realtor for over 30 years and a managing broker for over 20 years. He has experience as a sole proprietor and as a regional sales manager supervising Realtors for a public company with over 100 million dollars in annual sales. Ralph has personally helped hundreds of clients purchase residential, investment and recreational Real Estate and he understands that a specialist is critical to a successful transaction. A pioneer of selling over the Internet, Ralph has sold millions of dollars worth of Real Estate online. He co-founded JCIR https://jcir.ca to empower the average person who intends to buy or sell real estate. He also is an investor himself. Individually and with Joint Venture partners he has bought and sold over 4,000 residential units.